Ya know what's interesting and what many people have missed? 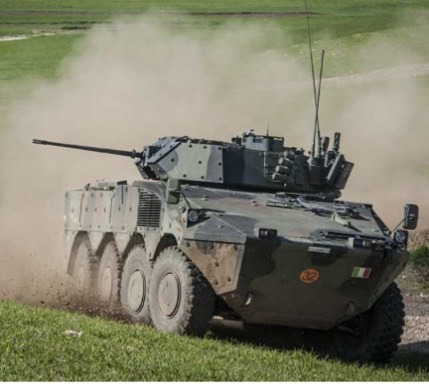 Italy seems to be standardizing on the little known but pretty darn awesome Freccia IFV as their vehicle of the future. It's almost always left out of the conversation when it comes to the "good" wheeled 8x8 apc and infantry fighting vehicles but its worthy of discussion. They've constantly updated it and if it was about marketing they'd be given new designations but its about performance and I think they're well placed. Sidenote. As far as armor is concerned I think (not sure) they're right near the top and are some of the heaviest and most mobile 8x8 available today. I wonder why Iveco didn't enter the Aussie contest for the Land 400?